50 years together and NRBQ are still not showing any signs of wear. This latest 5 song EP, a mix of covers and new originals, comes not long of Omnivore put out the band’s career-spanning five-CD box set. 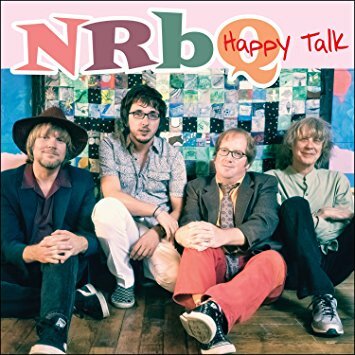 This latest EP takes its name from the last song on the record, a surprisingly creative take on the Rodgers/Hammerstein standard; not the obvious choice for an old school rock band, but NRBQ have been nothing, if not surprising over the past five decades. The foursome has managed to corral rock, pop and touches of blues and jazz into an impressive career. This eclectic collection of songs perfectly sums up all that‘s great about the band.